What are the eating habits of Canarian women? The eating habits of Spanish women. 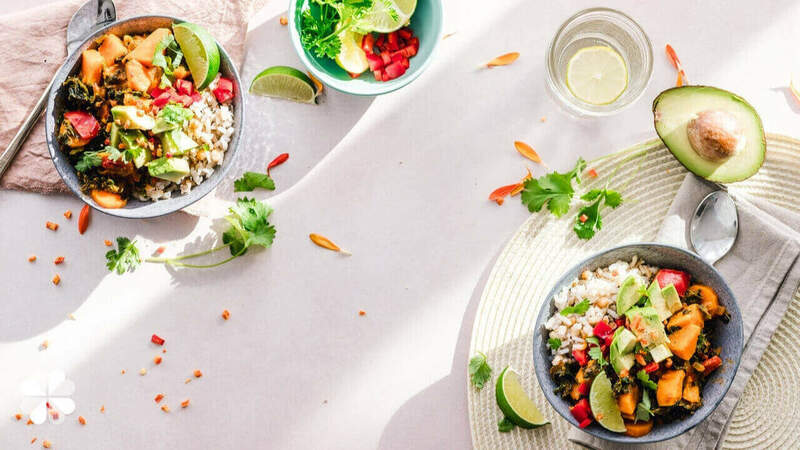 Recently, the Study of healthy habits and well-being in women carried out by DKV Institute of Healthy Living has analyzed, among other factors, the eating habits of Spanish women. According to the data, there is a variety of results according to the different age groups and between Autonomous Communities. The 40 percent of the women surveyed say they do not follow a balanced diet on a regular basis. Women between 18 and 24 years who devote less attention to their diet, compared to those of 55 to 65, those who take care of their diet. Only the 24 percent claims to always follow a healthy diet. The 36 percent considers that only sometimes. Also, close to 60 percent of women have indicated that the main reason that prevents them from maintaining a balanced diet is the lack of motivation, followed by lack of time and to a lesser extent due to lack of knowledge and skills. Do you want to know more about the Study conducted by DKV? What happens in Canary Islands? This percentage supposes a backward movement according to the data obtained in the investigation previous years that were located around the 30%. Nowadays, eating well seems a more difficult task than it really should be. The lack of time and ignorance about food information it prevents us from looking for healthy options. This has led to the creation of eating habits based on the consumption of prepared or easily prepared meals, mostly unhealthy and hypercaloric. As a result, the rates of food-related diseases and different studies show that this trend will be booming in the coming years. What solutions do we have in face of the rhythm of life that we have daily? We know that we can not fight against the unbridled rhythm of everyday life, but we can stress the importance of taking time for essential issues such as eating and practicing healthy habits. It would be ideal to be able to dedicate the time that all the meals that we make to the day deserve. Nor is it necessary to devote much time to all of them. Simply perform them in a conscious way and, perhaps, to dedicate more time to one of them would be enough. That is, having breakfast, lunch and dinner without distractions, without television, without reading ... Concentrating on the pleasure of enjoying those foods that we have prepared with so much care and dedication. Devoting full attention to nurturing our body is really worth it. Our health and quality of life depends on it. Eat healthy, play sports, sleep more hours a day ... Improving our health and changing our habits depends solely on us. We encourage you to do the test on your next meal. 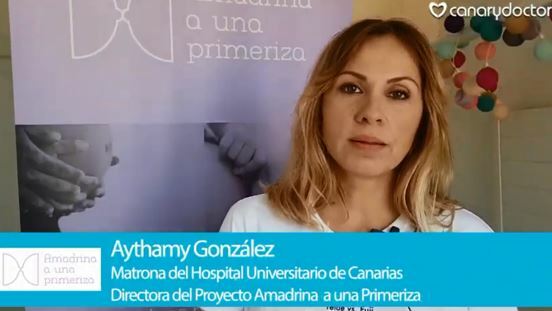 Do you want to know more about DKV in Tenerife? SANUS is the digital newspaper of CanaryDoctor specialized in current articles in Canary Islands related to health, social welfare and the improvement of healthy habits. 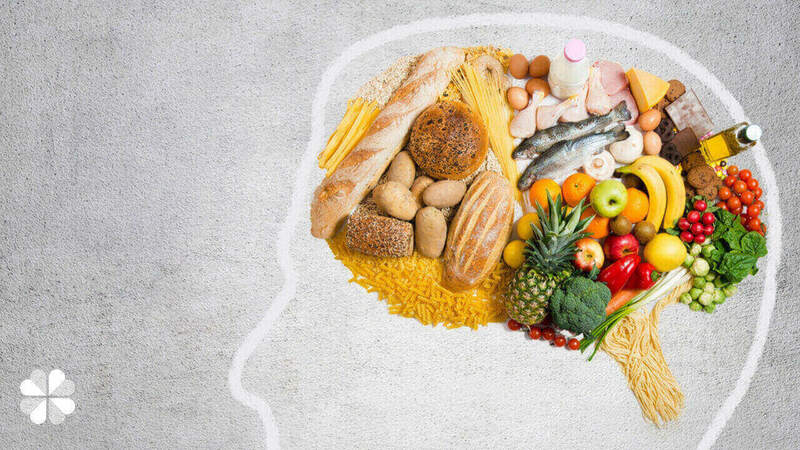 Does nutrition concern our state of mind? Allergy or food intolerance? Do you know the difference?